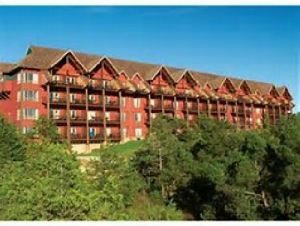 A Great Timeshare Resort in Ridgedale, Missouri! 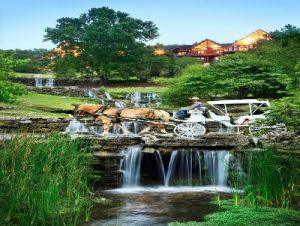 The Bluegreen Wilderness Club at Big Cedar is a large timeshare resort located in Ridgedale, Missouri. The timeshare resort is near Branson, Missouri overlooking Table Rock Lake. 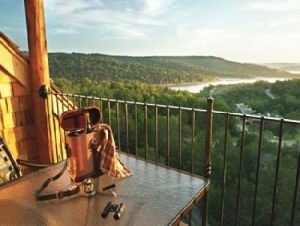 Big Cedar offers three dining choices, the Truman Smokehouse, The Worman House and the Devil’s Pool Restaurant, also located at the Big Cedar® Lodge. 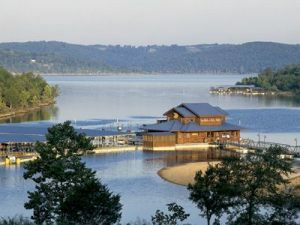 When staying at this great timeshare resort you can enjoy local Ridgedale, Missouri area activities that include hiking, biking, boating, fishing, golf, shopping, and photography. 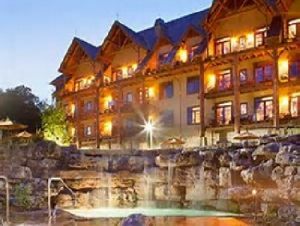 When staying at the Wilderness Club you can visit the nearby city of Branson for exciting nightlife entertainment, shopping, cultural activities, and spectacular dining before coming home to your comfortable timeshare unit. The clubhouse at the Bluegreen Wilderness Club timeshare resort has a game room, owners’ lounge, retail store, snack bar and activities desk. 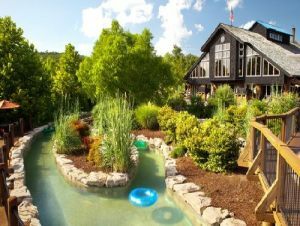 Outdoors the family can experience the resorts lazy river. The lazy river is a sprawling river and includes caves, rock grottoes, plus a waterfall. There are also hot tubs, heated pools and a sauna. For vacationing kids with a big sense of adventure, the there is an outdoor rock-climbing wall on the playground. At nearby Bent Hook Marina, one can choose from water skiing, canoeing, paddle-boating, and fishing.